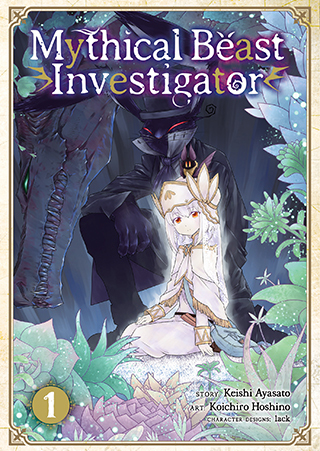 A lushly illustrated manga featuring a girl, her mysterious protector, and a whole world of monsters! Ferry is a mythical beast investigator, charged with keeping the peace between humanity and the many magical creatures that populate the world. When a dragon starts attacking a small village, Ferry and her otherworldly bodyguard, Kushuna, go to investigate. They soon discover that the dragon has a good reason for its rampage.